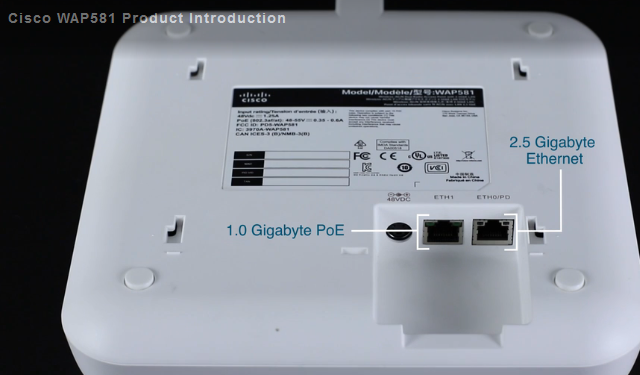 Cisco introduced a new member to the Small Business 500 Series, the WAP581. Designed for the Outdoor environment, what are the bright features of the new WAP581? Yes, the future of high-speed wireless is here. 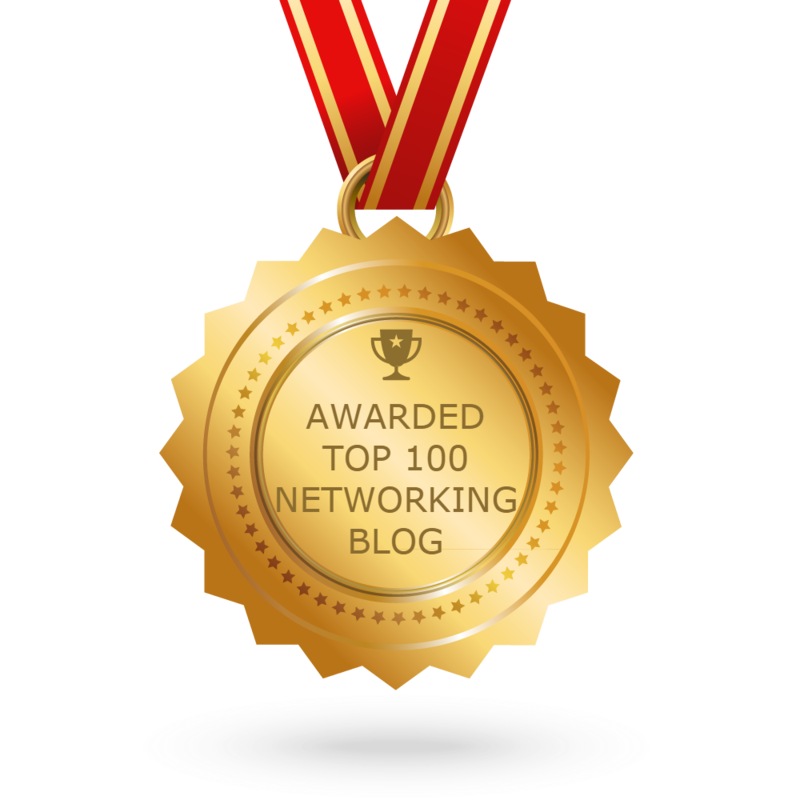 Get your network ready for the latest wireless technologies. 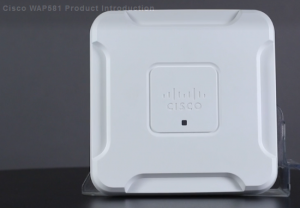 The new Cisco WAP581 Access Point supports the 802.11ac Wave 2 Wi-Fi standard. Deliver gigabit wireless connectivity and guest access more securely and reliably. Improve your Wi-Fi coverage with a better mobile experience using the latest wireless technologies. The high-performance Cisco WAP581 Wireless-AC Dual Radio Wave 2 Access Point is designed to meet the needs of today’s wireless network and to deliver the best user experience. Supports 4×4 multiuser, multiple-input, multiple-output (MU-MIMO) technology on 5-GHz radio and 3×3 MIMO technology on 2.4-GHz radio for maximum performance. Supports dual Gigabit Ethernet (2.5 GE and 1 GE) LAN with Energy-Efficient Ethernet and link aggregation. Provides the Integrated Wireless Spectrum Analysis tool, which detects nearby radio frequency interference for easy troubleshooting. Offers a captive portal that facilitates highly secure guest access with customized roles and rights. Offers Single Point Setup, which requires no controller, for easy, cost-effective deployment of multiple access points. Works with the Cisco FindIT Network Management platform to manage and monitor your Cisco 100, 300, and 500 Series Access Points. Compared to the WAP571 Indoor Access Point, what the new WAP581 AP can do for you? Read the following comparison chart in details. The table shows a snapshot of the Cisco SMB wireless access point portfolio. Cisco WAP571 Access Point, What’s More?